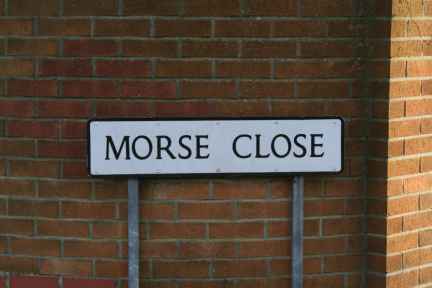 Son of Lucy Hemmings (formerly Morse), of 10, Timber St., Chippenham, Wilts, and the late William E. Morse. HMS Lassoo, British, Laforey class Destroyer. Mined in the North Sea.sunk by mine explosion. Some reports say the ship was torpedoed by UB-10 commanded by Kapitänleutnant Gustav Buch. 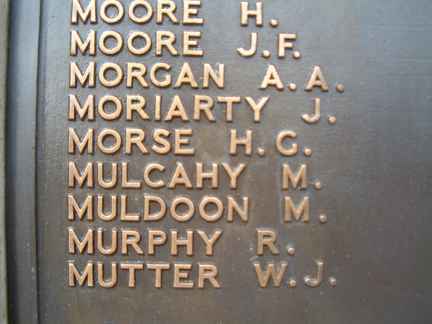 In loving memory of my dear son Henry G Morse who lost his life on HMS Lassoso August 13th 1916. That grief can call it’s own.